SoundSpot has announced that is giving away for free their Ravage Lite, a scaled-back version of the forthcoming Ravage Creative Distortion plugin. Ravage Lite is a distortion plugin for Windows and macOS which regularly costs £19.99, but for a limited time, you can get it for free at SoundSpot. To celebrate the forthcoming launch of Ravage, our super powerful creative distortion plugin, we decided to release a lite version of the plugin, to give you all a taste of what’s to come. But not only that, we decided to give it away completely FREE for a limited time. Head over to our website today and grab yourself a free copy while you can. SoundSpot says Ravage Lite is perfect for when you just need a touch of extra warmth and sparkle to the sound. Also, the plugin is simple, intuitive and CPU friendly. The difference between the lite and full forthcoming versions it just one flavour of distortion versus 6. But note the single distortion style found in Ravage Lite is a combination of the 6 distortions found in the big brother. The Ravage Lite also includes up to 16x oversampling. 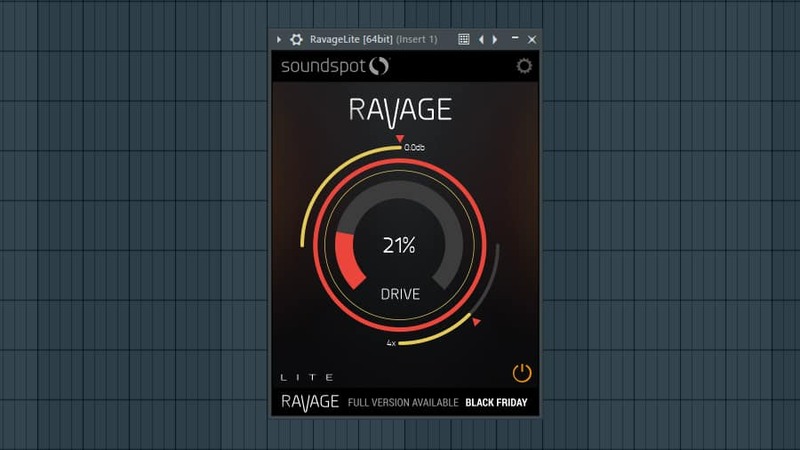 The 100% discount on Ravage Lite is only available for a limited time (the end date isn’t specified by SoundSpot). 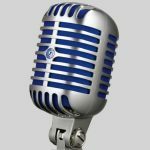 After you complete the checkout, you’ll receive the download links for Windows (VST/AAX) and macOS (VST/AU) plus the license serial. Keep in mind when you activate Ravage Lite in FL Studio (look for the little gear in the upper right corner) to close/reopen the plugin, otherwise, the trial window won’t disappear. Also, for those interested in, the full Ravage version will be released on November 22nd. More info about Ravage Lite can be found on the SoundSpot website.